I'm a t-shirt gal from way back. I rarely wear any other kind of shirt. I simply feel most comfortable in t-shirts, and I love solids as well as printed ones. I have a few that have some great designs on the front. 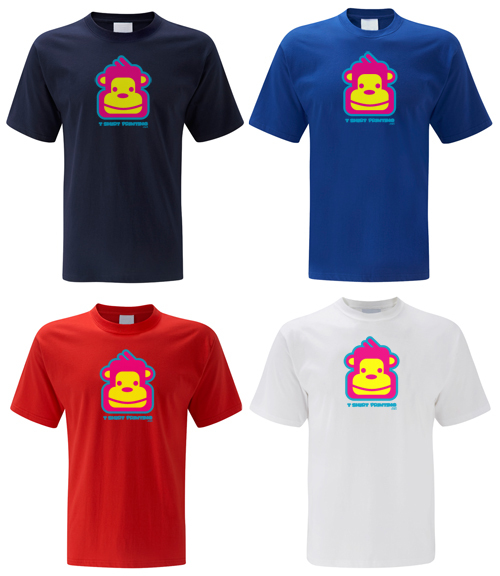 One of which is an adorable Cheeky Monkey from T Shirt Printing.net. 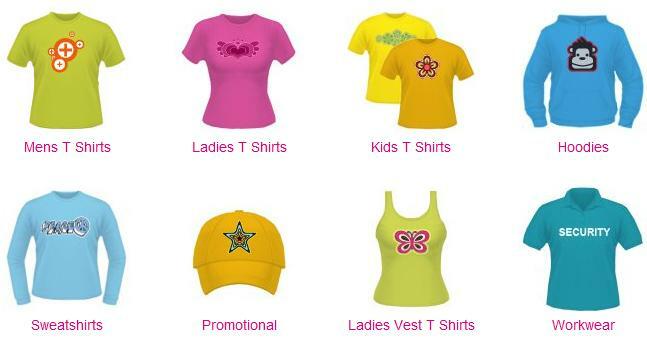 Do you have a company, school event or family event that you'd love to promote? Maybe you're having a family reunion and would like to have matching t-shirts for everyone. T Shirt Printing.net offers t-shirts, hooded sweatshirts, tank tops, workwear and more for men, women and children. I received one of their adorable promotional t-shirts. My nickname is Cheeky Momma so I was very excited to have a Cheeky Monkey t-shirt to wear! The first thing I noticed was how cute and adorable the monkey face was. The graphics were perfect and the t-shirt is super soft. I wore my shirt to the gym the day after it arrived and got numerous comments about it. I was told how cute it was and asked where I got it more times that I can remember. I have washed it several times already and it still looks as good as new. No stretching or fading and it's still super soft. It fits great and is very comfortable to wear.